Cats that eliminate inappropriately have a 28.3 times higher risk of being relinquished by their owners. However, often this problem is not due to disobedience and cats may be trained or retrained to use their litter boxes appropriately. 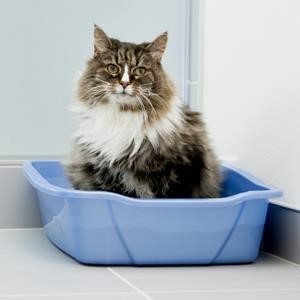 Cats stop using their litter boxes for a variety of reasons, including issues with the box or litter, dissatisfaction with the placement or number of boxes, changes in the environment inside or outside the house, and undiagnosed medical conditions. To address this issue, cat owners are advised to get their cats physical health checked, change brands of kitty litter, alter or change the type of litter box, move the location of the litter box, add a litter box and increase the cleanliness of the litter box. Remember, cats will re-soil and spray areas they have marked with their scent. If your cat has eliminated somewhere you do not want it to, you MUST use an odour neutraliser not just a deodorant. Remember, just because you can’t smell the scent under a perfume, doesn’t mean your cat can’t! Their sense of smell is much more sensitive than ours! 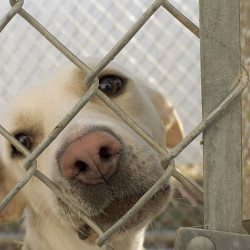 Cats urinating and defecating outside of the litter box is frustrating, However try to keep in mind that cats don’t eliminate outside their litter box to purposefully annoy you. Punishment won’t stop or correct the behaviour. Since most cases of litter box avoidance are stress-related, punishment only increases the stress (for you and your kitty). A full resolution depends on early intervention to prevent a precedent from being made, followed by detective work to determine the cause of the behaviour, and time and effort on your part to solve the problem. In partnership with veterinarians, both cats and the people who love them can live in harmony and good health.